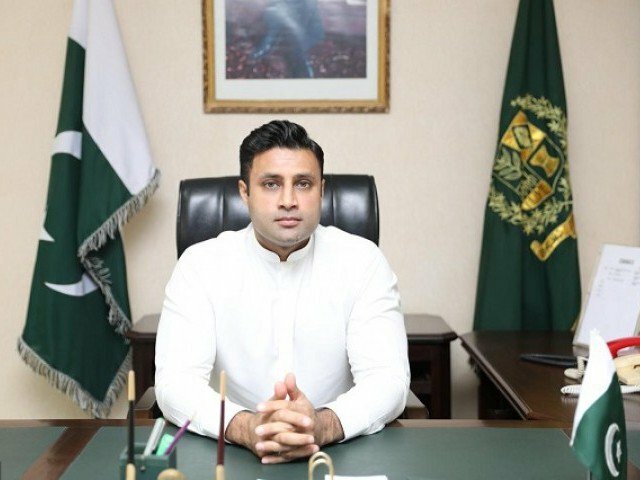 ISLAMABAD: The government is committed to raising Employees’ Old-Age Benefits Institution (EOBI) pension amount up to a minimum Rs15,000 by 2023, Special Assistant to Prime Minister on Overseas Pakistanis and Human Resource Development Sayed Zulfikar Bukhari said on Monday. Talking to APP, he said that it was imperative to utilise EOBI funds rationally to handle the expenses to be incurred in five years. Bukhari said that his ministry was working out on different reforms to resolve devolution issues confronting the institution and sped up efforts to save one of the biggest funds of the country from depletion. The SAPM said that some drastic changes were ahead in the next couple of months to discourage malpractices in the department and to ensure transparency. “The mechanism of tax collection would also be overhauled by introducing e-governance and the new initiatives would help increase pension amount up to Rs15,000,” he remarked. The first request he made to the prime minister after holding the office, he said, was increasing the pension, considering the problems of poor pensioners as they were only being paid Rs5,250 before the 20 per cent increase. Zulfikar Bukhari also disclosed to issue a white paper to highlight the corruption of the previous EOBI bosses involved in malpractices and misusing of their powers for vested interests. A soured in EOBI said that the SAPM was taking a keen interest in reshaping the EOBI future and personally leading its reformative agenda. Recently, the matter was taken up with the Inter-Provincial Committee by the Ministry of Overseas Pakistanis and Human Resource Development and now the Council of Common Interest (CCI) was deliberating over the obstacles coming in the fund’s way after 18th Amendment, the source said. All the provincial authorities had agreed to deliver the EOBI’s administrative affairs to the federation except Sindh, which was still asking for provincial autonomy in this regard, he said. For EOBI regional offices, Punjab and Sindh could cater the devolution enigma, but the small provinces may have issues due to non-availability of proper support and infrastructure. The employees were depositing 5 per cent of their wages while one per cent was being contributed by the employers. Since the minimum wage was not being ensured, the main contributors to the fund (employers) were taking advantage of the prevailing situation and a few were making update payment of Rs900 per month in the federal capital. Majority of the employers were only contributing amounts varying from Rs170 to Rs400 at the provincial level, affecting 80 per cent growth of the fund. The EOBI was collecting Rs20 billion per month due to the 18th Amendment while the targeted amount has to be Rs30 billion, the source concluded.